A good pair of pants is essential in order for EMTs and Paramedics to perform at their best while on the job. First responders will spend a lot of time in a single pair of pants and in a variety of environments. 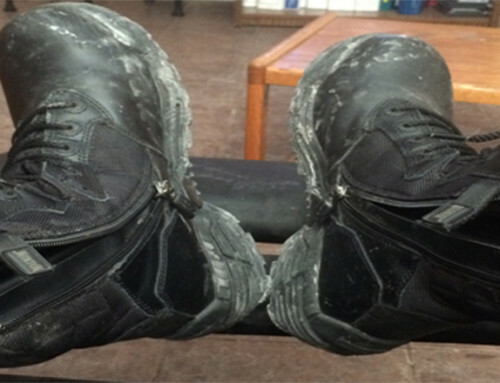 During the course of their career, an EMT will go through a pair of pants about every year. 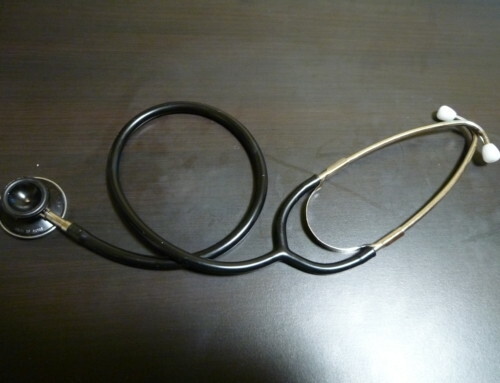 Most companies will buy their employed medical responders a new pair as needed. This can either be through reimbursement or some sort of uniform balance made available to employees. A uniform balance is an amount of money that a company sets aside for employees with the intention of keeping uniforms looking new and fresh. Getting a good pair of pants that are durable and comfortable is essential. When evaluating a pair of pants it is important to remember that an EMS providers pants are one of the most important pieces of equipment they will own. Not only should they be water resistant, pathogen resistant, and breathable. Pants should be made from poly materials that allow for maximum durability and comfort. 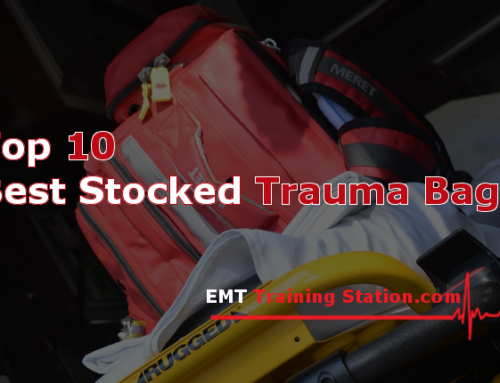 Pants should also contain enough storage to allow the EMT or Paramedic to carry the essential tools and gear such as stethoscopes, shears, etc. The 5.11 TacLite EMS Pant is one of the best pairs of trousers an EMT or Paramedic can own. It features 5.11’s own RipStop fabric. As such, the pants are very durable that feature a self-adjusting waistband, fully gusseted inseam, and double-reinforced seat and knees for comfort and mobility. The double reinforced knees also allow for 5.11’s knee inserts for added comfort when the responder has to kneel on hard surfaces. These pants feature cargo pockets on the thighs and calf. According to 5.11’s product page, “the thigh-mounted cargo pockets have internal dividers to sort your gear, secondary cargo pockets at the calf provide additional storage, and a web strap allows for a customized loadout.” TacLite pants are comfortable, functional and durable. Dickies is a brand many will recognize. Dickies Industrial Flex Comfort Waist EMT Pant are a great entry onto this list. The Dickies company does produce some of the finest work clothing on the market and their EMT pant is no exception. Made from the same tough fabric as their traditional work pants, these EMS trousers are some of the best on the market. I place these as on par with the 5.11 pants in terms of durability and comfort. Dickies possess a reinforced knee and durable tear proof material. These pants are very comfortable and it is easy to spend 8 hours or more in a pair, perfect for those long EMS shifts. These pants are very comfortable and it is easy to spend 8 hours or more in a pair, perfect for those long EMS shifts. These pants also feature a triple grip stretchable waistband for a snug fit and to keep shirts neatly tucked in for that professional look. They also feature side cargo pockets with a tool pocket and loop snaps to easily store Stethoscopes and Shears. Comfortable and durable these pants are perfect for the professional looking EMT or Paramedic. The LA Police Gear Operator Tactical Pants with Elastic Waistband is another good entry into this list. Though they are technically tactical pants with police and swat in mind, they function perfectly as an EMT pant. They are constructed from ripstop fabric for durability and feature double fabric seat and knee reinforced sections for durability. The LA Police Gear Pant also comes with a wide array of pockets to allow the first responder the ability to carry whatever tools they may need for the calls they run. The sub $30 price point makes these pants a very attractive option. These pants can accommodate typical 1.5” and 1.75” belts (sold separately). Cargo pocket is big enough to fit an iPad Mini. Rothco is a brand that is a gold standard in EMT Pants. My very first pair of EMT pants were the Rothco Deluxe EMT Pants. They have a rich history of supplying military and tactical gear. The company also works closely with military charities. Their EMT pant is comfortable, durable, and sharp looking. They are made of a 65-35 poly-cotton blend and feature an elastic waistband for comfort as well to keep shirts tucked in. They contain the four standard pants pockets as well as side cargo pockets with plenty of room. A very good choice of pant that is only outdone by higher rated brands due to ripstop fabrics and additional pockets. Additional specs for these pants can be found on this sheet. 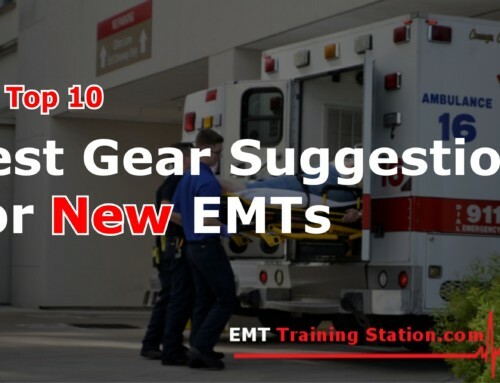 The last pair of pants we will mention here is on this list specifically because some EMS companies do not want their employees wearing pants with cargo pockets. The 5.11 Company Pant fills this niche perfectly. They are durable and comfortable. These pants feature a self-adjusting waistband and fully gusseted inseam to allow for maximum mobility. The fabric is fade, shrink, and wrinkle-resistant for a truly professional look during all parts of a shift. The drawbacks of this pant are obvious, lack of storage, not as durable as other brands. However, if your company has stringent rules as to what sort of EMS pants one can wear then these are a good pair of pants for that purpose. 1. EMS Pants must protect the EMT from job hazards. 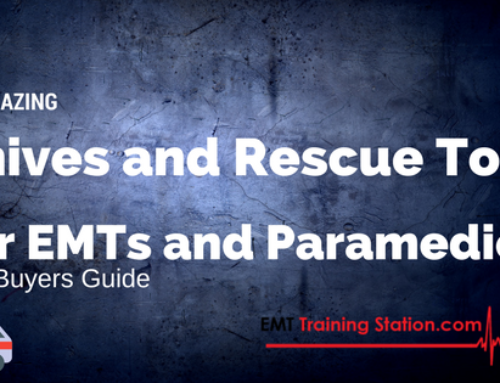 Think about all the places an EMT or Paramedic will have to work and all of the environments they are exposed to. A good pair of pants, along with boots and gloves, are a medical responder’s first line of defense in the field. 2. They must be well-fitting. Be sure that pants are fitted correctly. Buying the wrong size of pants will negatively impact the job performance of emergency personnel. Before purchasing a pair of pants, be sure to know your size in regards to both the waist and inseam. 3. The pants must be comfortable. EMS personnel tend to work long shifts. 12 or 24 hours is a long time to spend wearing a pair of pants. It is important to get materials that breathe. Look for pants that are made from semi-permeable materials like poly-cotton blends or some other advanced material. 4. Look for reputable brands. Brand name pairs of pants typically are better quality. They have the market research and resources to ensure that the product being produced is not only quality but complies with safety standards. Brand name companies usually offer replacement programs for defective products.